With many years of experience in servicing thousands of clients buying and selling residential property in Auckland & around new Zealand, Swayne McDonald has developed efficient, cost effective, yet comprehensive conveyancing systems for residential purchases and sales in Auckland & across New Zealand. The result of this, is our unique ability to pass on these cost savings to you by way of a low-cost conveyancing service. 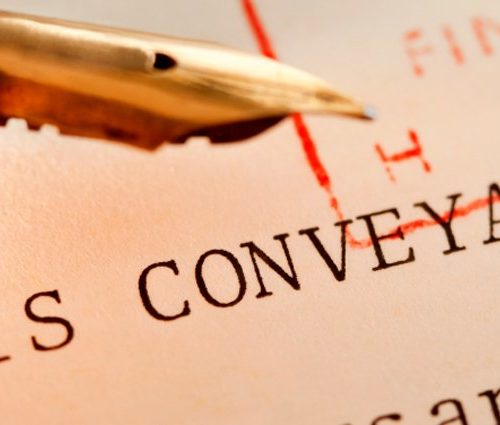 Conveyancing is the term used to describe the legal work required to transfer the ownership of real estate from one person or entity to another, which also includes the processing of subdivisions, leases and refinancing of mortgages. We have a full team of both lawyers & legal executives who are skilled in the area of Conveyancing, whether you are buying or selling a property, re-financing your mortgage or undertaking a sub-division or lease. For further information on the process of purchasing a property, click on the Buying a Property link on the right of the page. We have special offers for conveyancing first time home buyers.